Some designs are strong enough to stand alone. These are the pieces that transform spaces and inspire viewers. 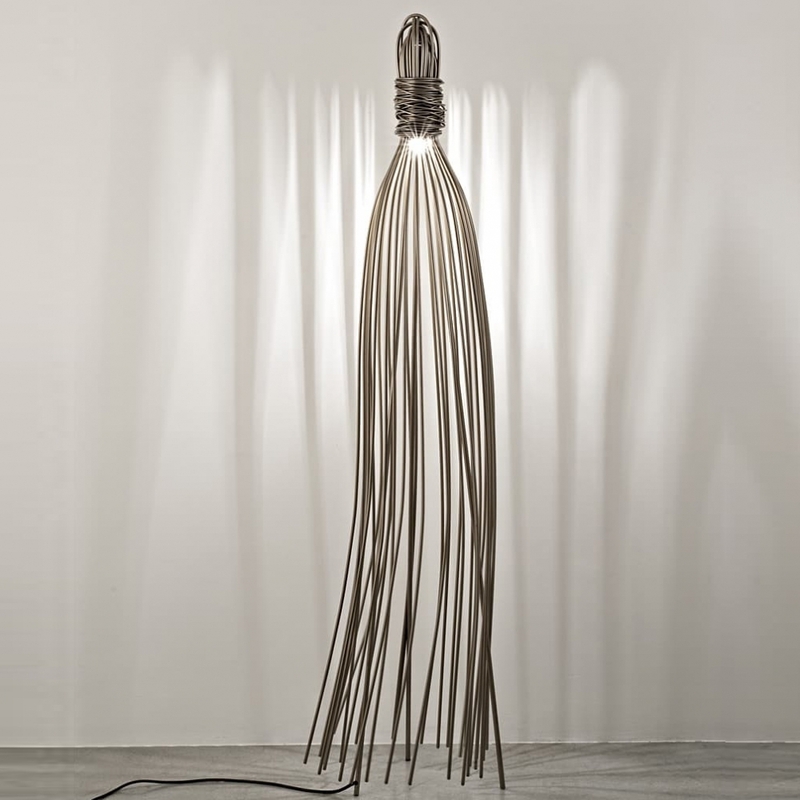 Hugo, a unique sculpture created by Terzani’s master craftsmen, is composed of hand-forged metal stems, encasing a single light. With a graceful, delicate form, Hugo is a welcome guest in any space – intriguing and powerful. Design JF Crochet.